Hans Leenders studied organ, composition and Gregorian chant at the conservatories of Maastricht, Utrecht and Brussels. He is professor of organ at the Maastricht Conservatory and lecturer for choral conducting at the annual Kurt Thomas Conducting Course in Utrecht. 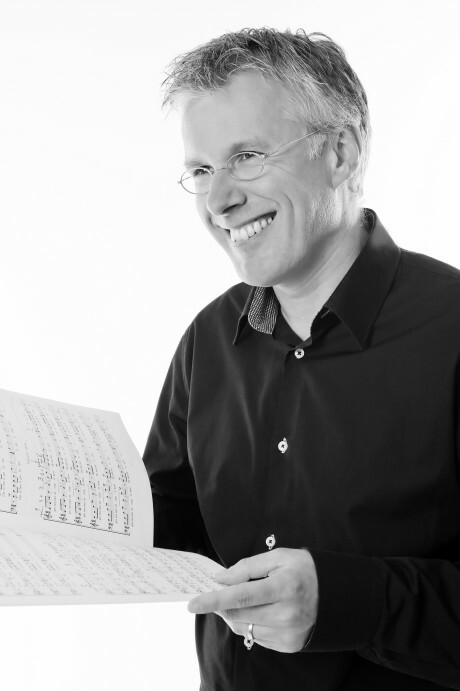 Hans Leenders is artistic director of the professional chamber chorus Studium Chorale as well as cantor / organist at the O.L.V. Basilica in Maastricht. He has led the Madrigal Chorus of Aachen since 1993.